You might have been using your ATM card as an easy substitute for checkbook, but did you know then, that it was just the start of an era? As more time passed, more and more alternatives for traditional banking arose, changing the scenario forever. Not to mention the lack of traditional banking infrastructure which also promoted the growth of digital banking methods. As per the official data, even as of today, only 27% of villages in India have a bank in 5 km radius. A large mass of India’s population lives on the environs of the formal economy. Living in far-flung corners of the country, Illiteracy, lack of financial education, not being aware of the availability and/or value of financial services and lack of connectivity are few of the many reasons why consumers in these areas remain unbanked. Moreover, banks in rural areas are few and far in-between, making the reach difficult for many during working hours. To address these obstacles and to broaden financial inclusion, Indian government came up with solutions to help in reach built out for last mile banking which aimed to give every household access to banking facilities by offering them zero-balance accounts across all commercial banks. After the prime minister of India launched Jan Dhan Yojna, we saw a world record number of bank accounts opening in a single day and things seemed promising. But, a study done 3 months after the scheme was launched, revealed more than 75% of accounts to be dormant. Neither banks nor ATMs are located within reach of all. Opening an account was way easier than to actually keep it rolling on regular basis and encouraging them to have some savings too. People living in remote areas and the people at the base of the economic pyramid, the ones who are underbanked and unbanked, are in true need to be financially included. But then did JDY, despite having the genuine concern and the intention of solving it, actually served its purpose? The answer is NO, well not completely. Paytm saw an increase in traffic as much as 4x times, app downloads increasing by 200% and an overall increase in transactions by 250%. The Indian government is emphasizing on making India digital, a major example of which is roping e-wallets to digitize rural economy. With the government realizing the potential of digital wallets in helping built out for last mile banking and taking major official steps for it, India is a promising hub. Treading along with the Government are the entrepreneurs and VC backed FinTech companies who have come up with solutions to help in reach built out for last mile banking, thanks to the feasibility and accessibility of digital wallets through the country. At present just about 300 million Indians have a Smartphone and 66% of Indian population still don’t have access to the internet. and it’s about to get many millions more. 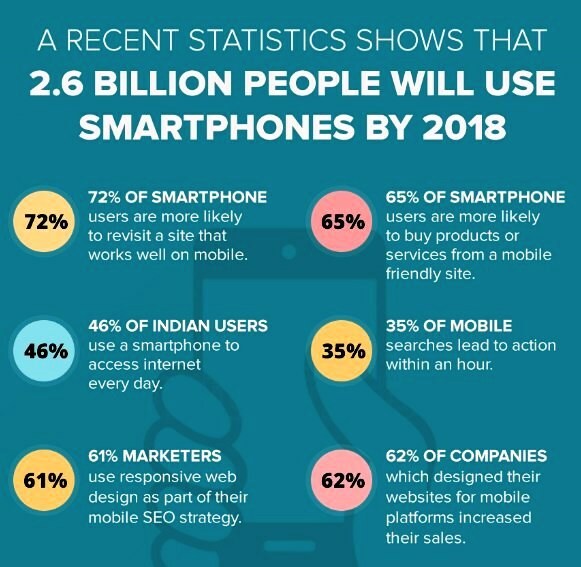 This, however, is bound to change after the Digital India initiative of the Indian government with India being a sweet spot in terms of Smartphone market growth in the upcoming years. Another example of how digital wallets are helping make last mile banking a feasible reality is that of Zimbabwe, located in the African continent. Zimbabwe has shown tremendous growth in terms of mobile banking. In the year 2017, almost 96% of total banking transactions which amounted to a total of 98$ billion were carried out via digital methods such as e-wallets, net banking etc. Further data shows that out of around 18 million people of Zimbabwe, 6 million of them are registered on the leading digital wallet in their country i.e. EcoCash and about 1.5 million being highly active on it, total transactions carried out via this app reaches to 30 million per month. 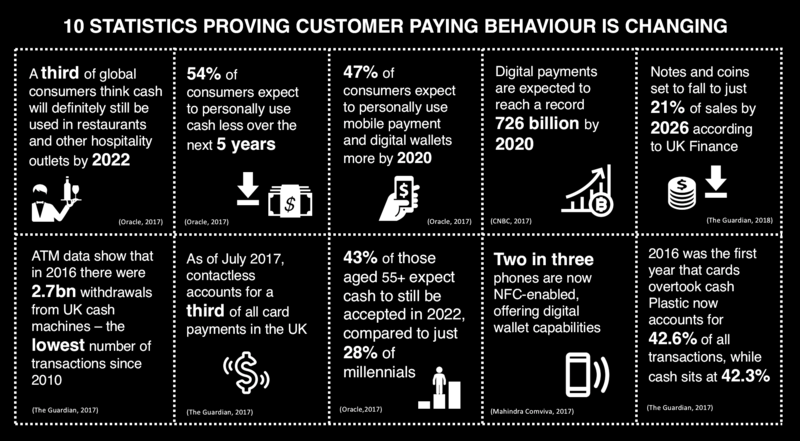 47% expect to use more mobile payments and digital wallets. The emerging and developing economies are successfully making the last mile banking a reality with the help of digital wallets due to the benefits and feasibility of it which allows even the poorest and scarcely located people to avail banking benefits. First, it was the plastic money that slowly started to banish cash from transactions, now it is the turn of digital wallets. As per the new upcoming scenario, mobile penetration is very high in urban as well as in rural areas. This tremendous penetration of the mobiles could be used to bring financial inclusion to the last mile. With almost every mobile carrier in India now offering its own digital wallet, you need not even register for other third-party wallets. Reach of the digital wallet in the last mile gives the companies the leverage to slowly introduce banking too by use of the wallet. Post demonetization, the major thing India saw was the increase in the number of Paytm Merchant Outlets and people increasingly encouraging each other to use that mode of payment. Due to the reach of digital wallets to every nook and corner of the population, the wallet promoting companies are evolving themselves to introduce banking to their customers who have already got used to the wallet as an application. Taking the example of Paytm in India, after it saw a magical increase in its usage and is becoming the dominant digital wallet player in India, it introduced Paytm Payments Bank with up to 1 lakh deposit and 4% interest rate. It also provides a debit card for the same which is accepted both online and in ATMs. Almost every digital wallet service provider is now introducing banking of its own and banks launching their own digital wallets. 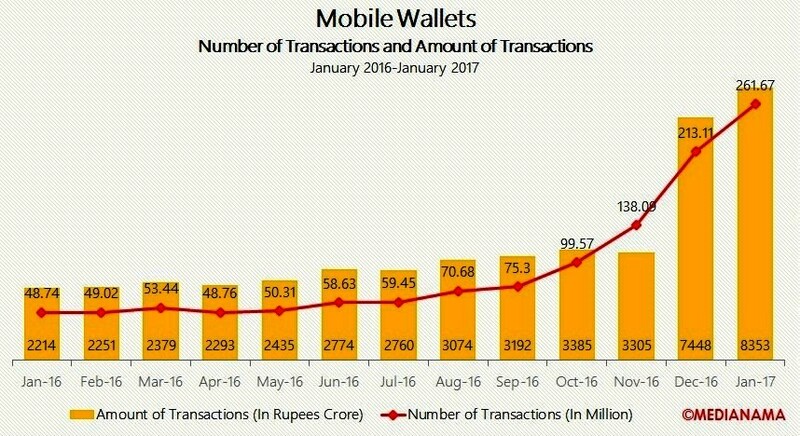 Demonetization has proved – The Smartphone is mightier than the wallet, having cash in one hand and cards in the other one. An effortless, seamless and frictionless payments are the future. Access, interoperability and financial sustainability of the operator are the keys to it. The promise of digital technologies can give more people access to financial services, but the ability to scale services and create revenue from these services has proven more elusive. But clearly, this trend is here to stay only to further increase in future and become the major form of transaction leaving behind cash and plastic money. For digital payments to succeed, it is imperative that enabling policy frameworks to be put in place. With the possibility that digital wallets provide and the wide acceptance they are getting from every corner of the general population, digital wallets will only further increase their scope in future and deepen their penetration into the population. Digital wallets remove many limitations which have been a hindrance in the way of last mile banking so far. Being easily accessible and feasible for everyone, it is a dream come true for rich and poor alike. What are the services being offered by them in India? Almost every digital wallet service provider is now introducing banking of its own. Why? Are you ready to experience the services of these new emerging payment banks in India? Is the Future of Indian Banking Dependent on Actionable Analytics?